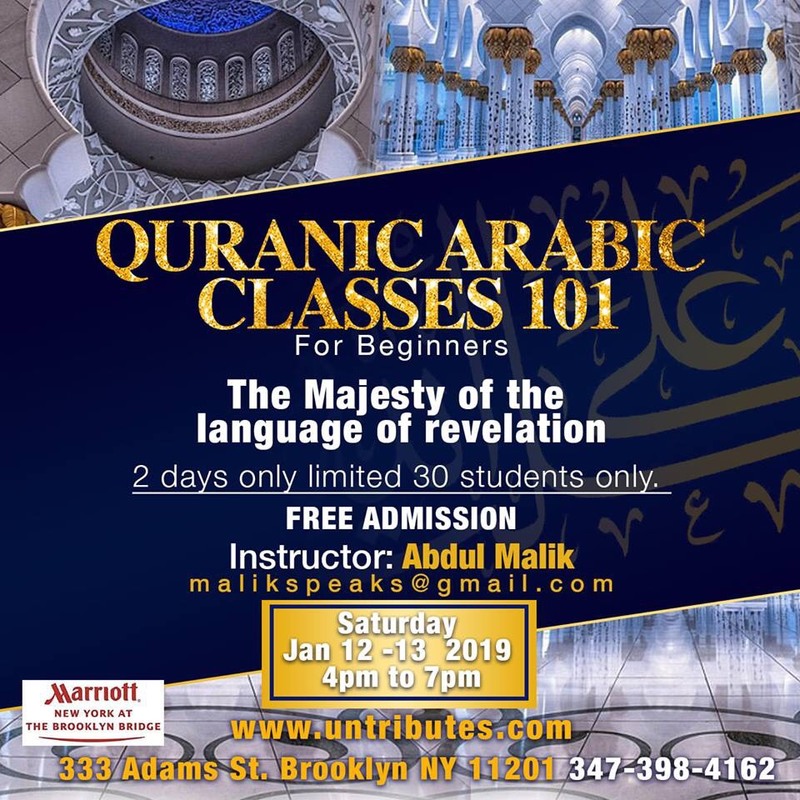 The Arabic classes are free. You must fill out the application. You will get a response in 2-3 business days.